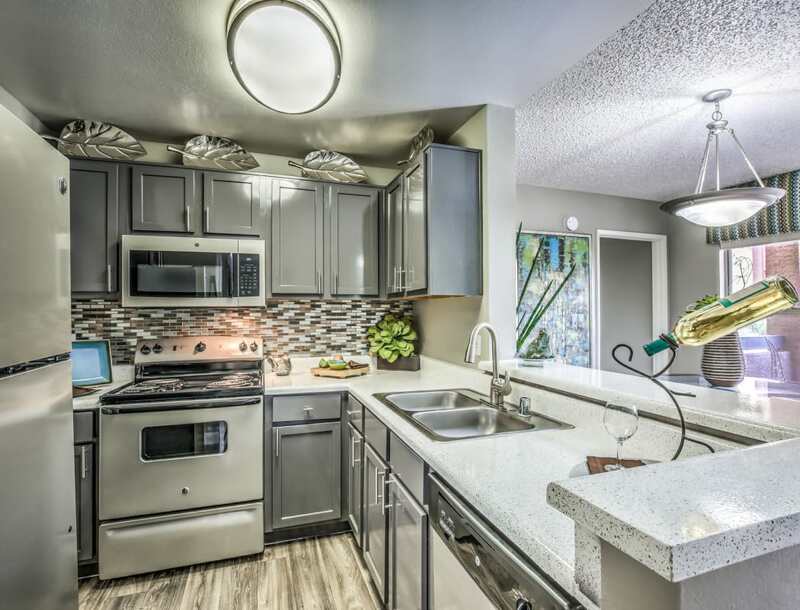 Modern living is waiting for you at Solis at Flamingo in Las Vegas, NV. 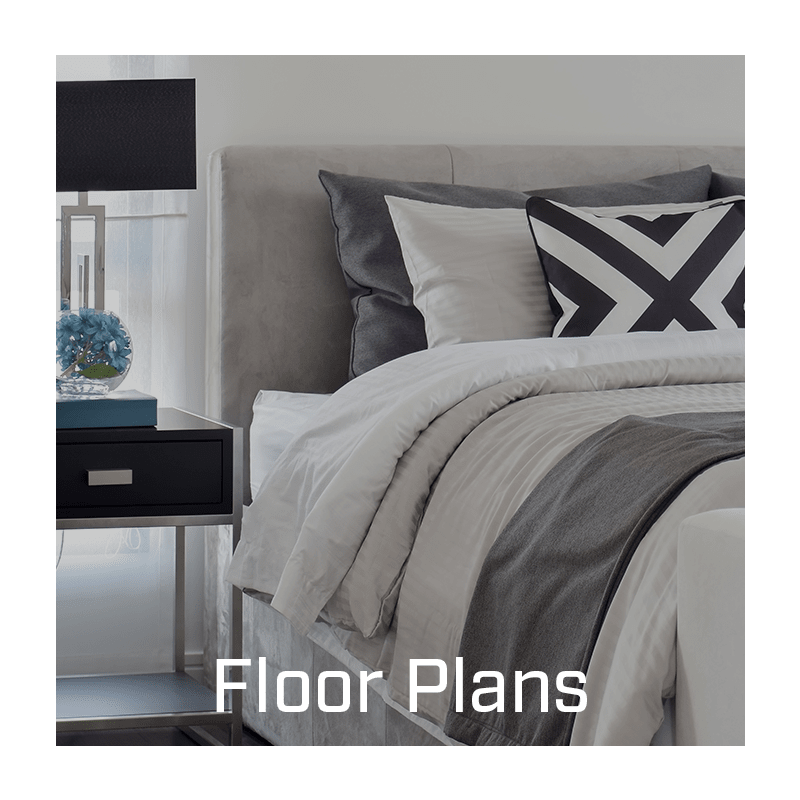 Choose from gorgeous 1 & 2 bedroom apartments equipped with features to help streamline your everyday. 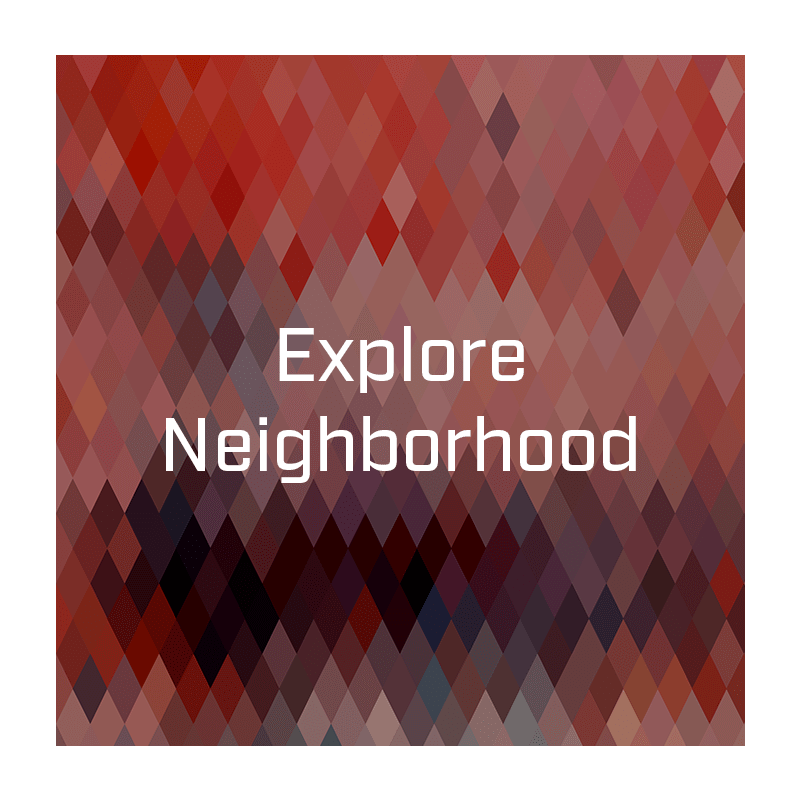 Ideally located in the Paradise neighborhood of Las Vegas, our community is beautifully landscaped with mature trees and peaceful courtyard areas. 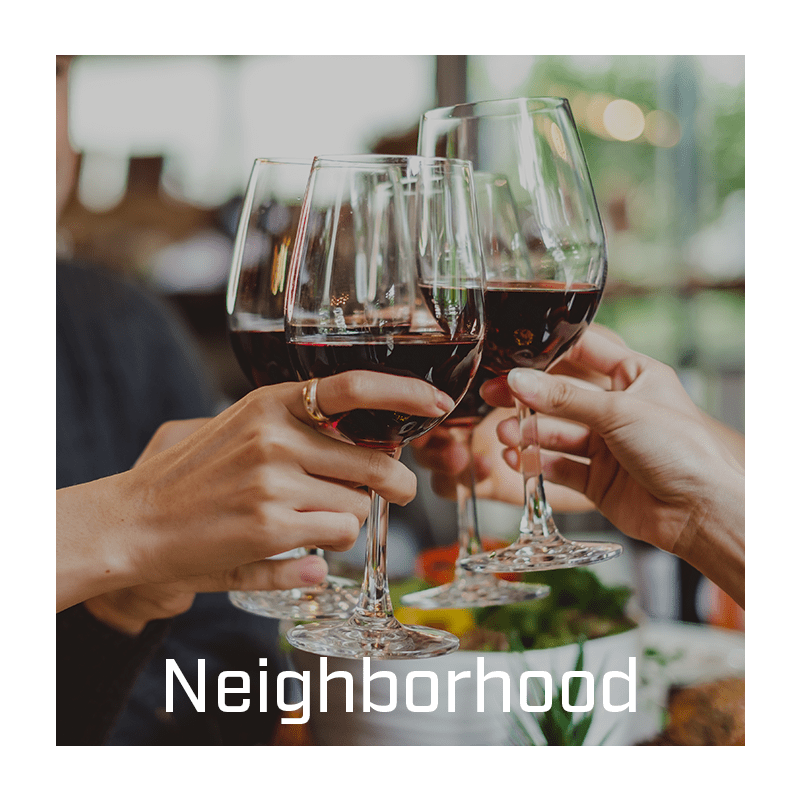 With our convenient location and a great list of community amenities for you to enjoy, you’re sure to find home at Solis at Flamingo. 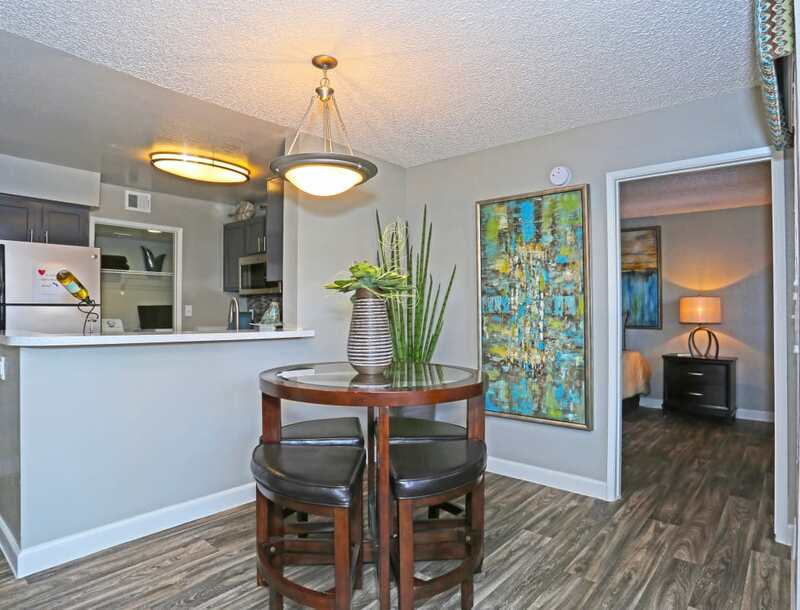 When you choose Solis at Flamingo, you’re choosing the good life. Vibrant, sophisticated interiors will make you feel at home from the moment you arrive. The centerpiece of your new home is your designer kitchen where you’ll have plenty of space to host friends and family. 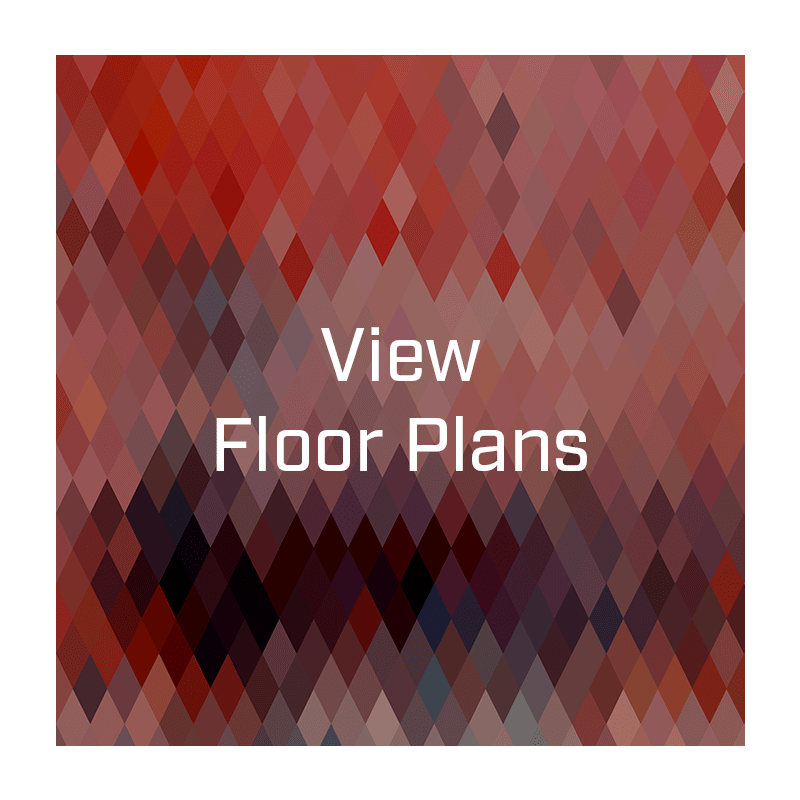 Check out our floor plans page to find the home that best matches your lifestyle. At Solis at Flamingo, you’ll never run out of things to do. Escape the Las Vegas heat in style at our outdoor swimming pool. Change up the scenery and get some work done in the resident business center, or break a sweat in the newly renovated fitness center featuring a Fitness on Demand™ Program. 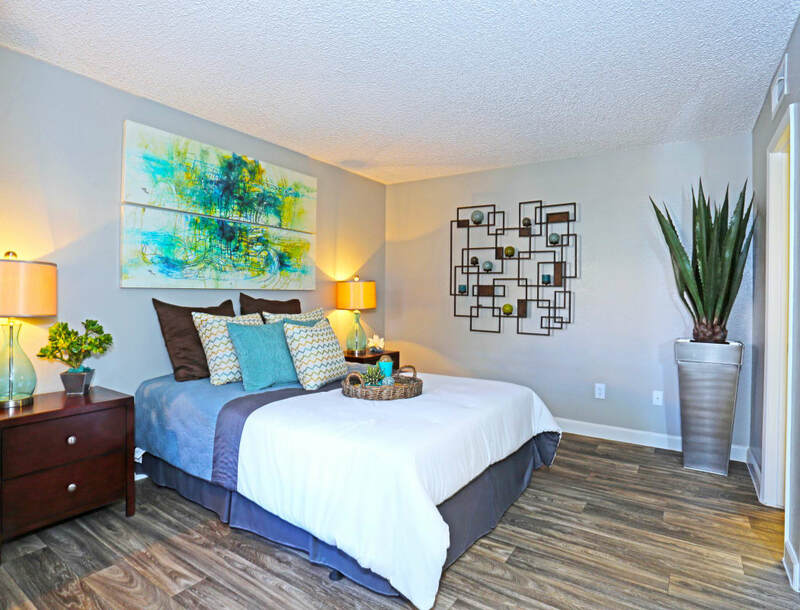 Upgrade your style of living in Las Vegas. 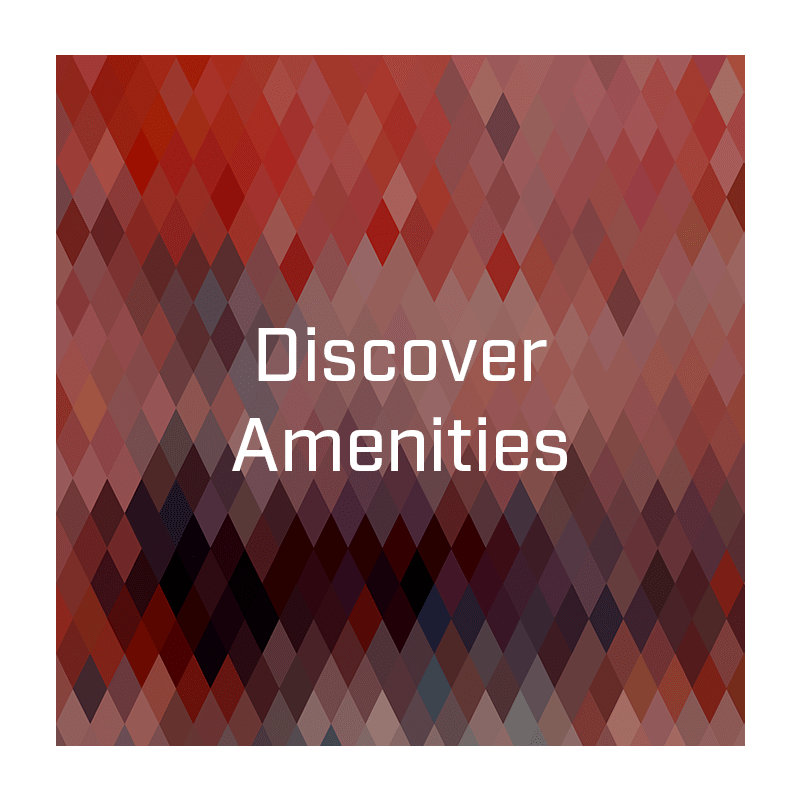 Visit our amenities page to learn more about the extras found at Solis at Flamingo. 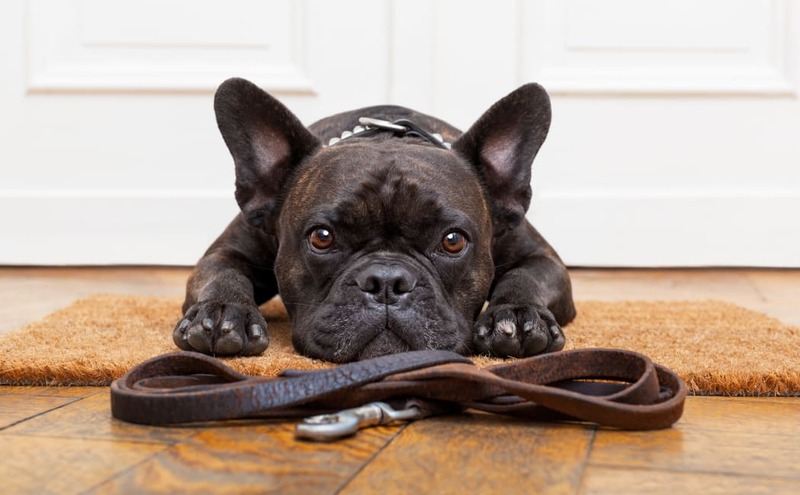 At Solis at Flamingo, everyone is invited to enjoy living in our modern apartment homes – even your four-legged friends! Your pup will love living here as much as you do. And with an onsite dog park, you’ll never have to stray too far from home to let the pup outside to play with some friends. 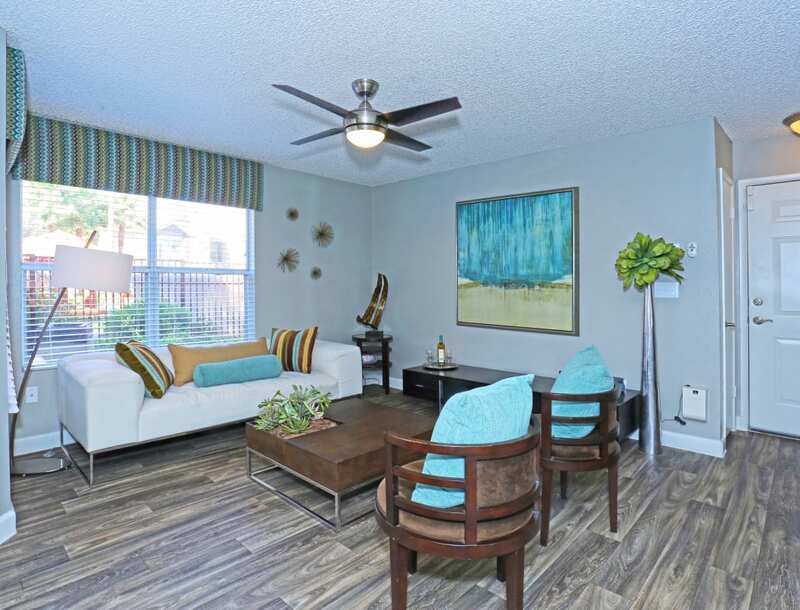 Give us a call today to take a look around Solis at Flamingo. 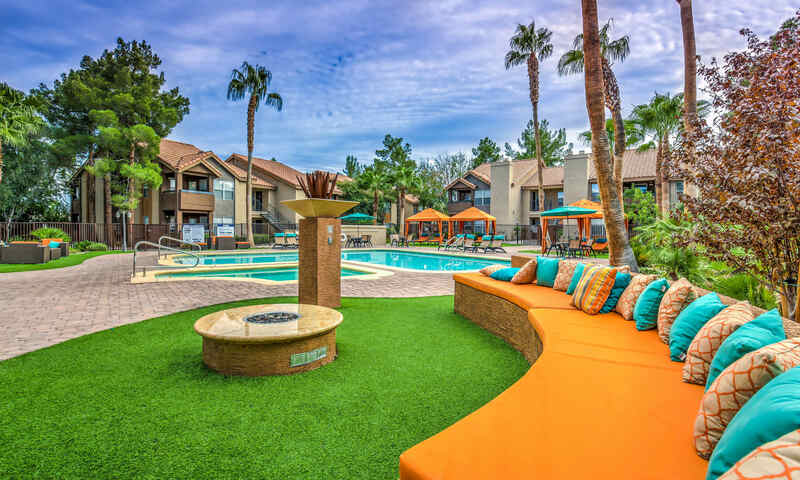 Located just five miles away from the famed Las Vegas Strip, you’ll enjoy the perfect combination of suburban living, world-class restaurants, and well-respected employers when you call Solis at Flamingo home.